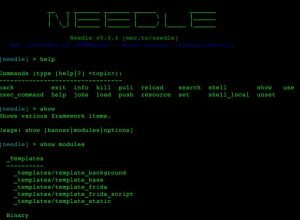 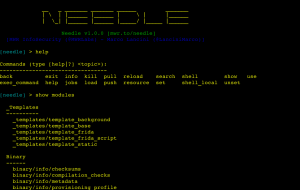 Browse: Home / needle v1.0.0 – The iOS Security Testing Framework. 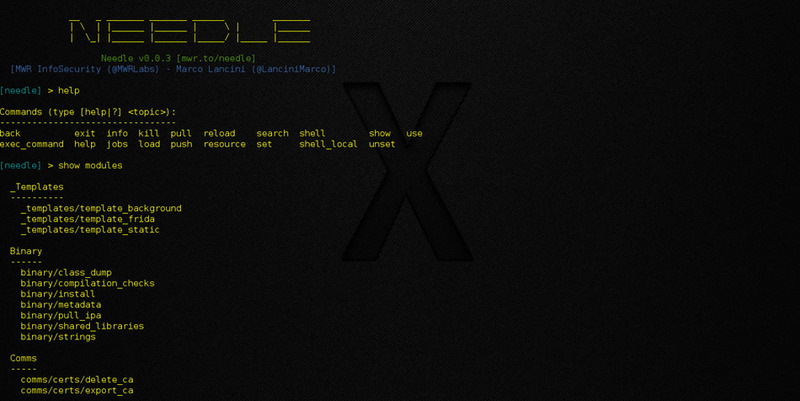 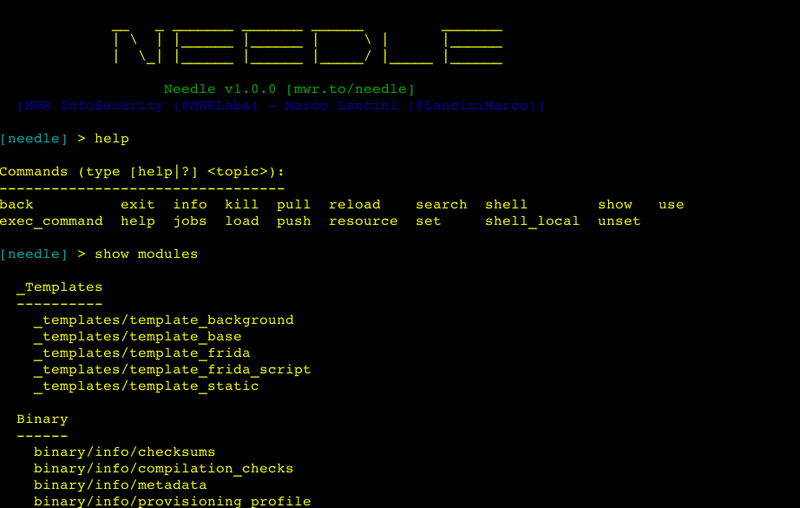 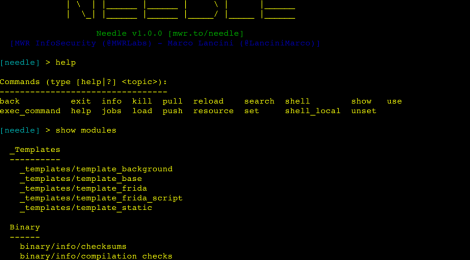 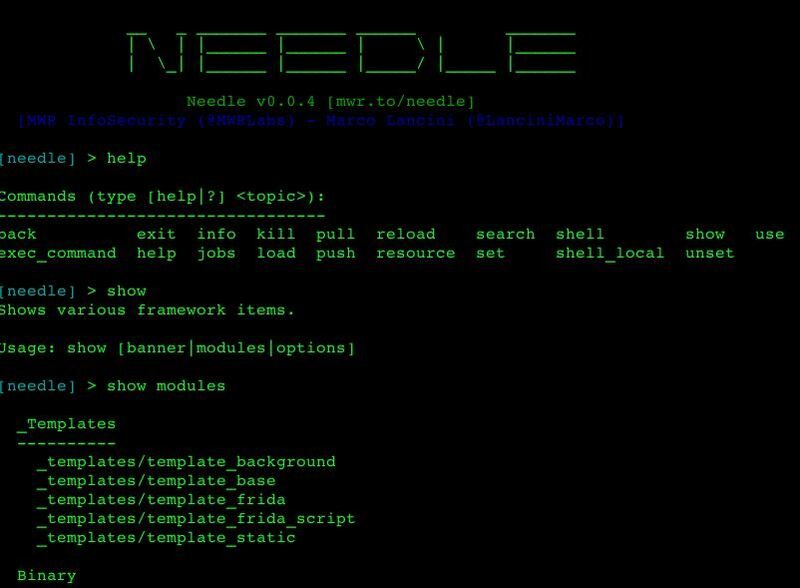 needle v1.0.0 – The iOS Security Testing Framework. 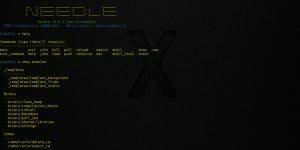 ← psad – the Port Scan Attack Detector.